How to get a nice design jewelry kiosk cabinet for China? 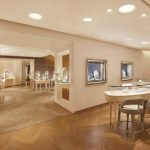 China is one of the biggest mall kiosk and jewelry kiosk exporting country in the world. So ,How to get a nice design jewelry kiosk cabinet for China? First do u know the Function of jewelry display cabinet ? There are two main functions for it . 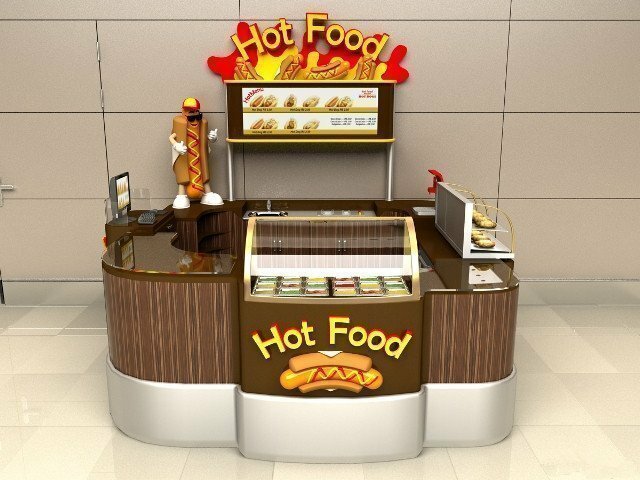 Set up brand jewelry kiosk cabinet in the large terminal of the city. Meet with consumers with unified image, unified price and unified policy. And give consumers a complete brand concept. If the Jewelry kiosk group is established, the strength and charm of the brand will be further demonstrated. 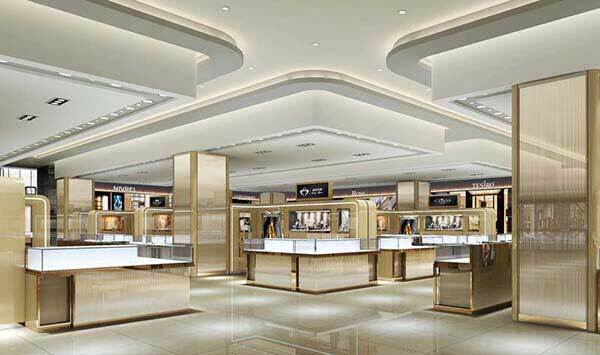 To establish jewelry display kiosk and shops In the same city of many large shopping malls . It can make the brand name of the product greatly improved. Display functionality. 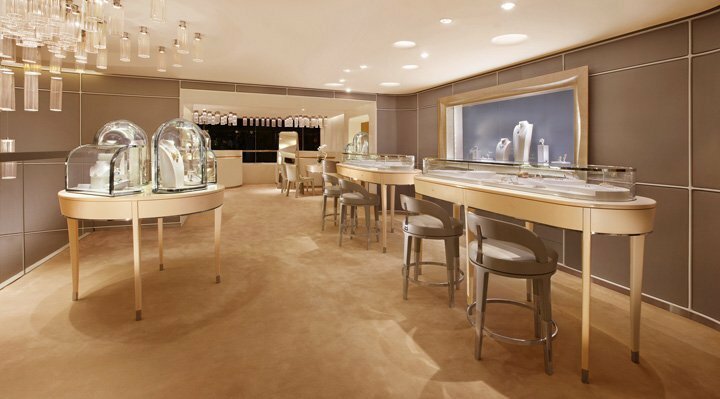 A market, especially in the center of the jewelry display cabinet is conducive to the display and reminder of products. This can be extended to a large number of terminal display. Then set up shops and kiosks in the conspicuous position of large bazaar, The result will be marvelous. 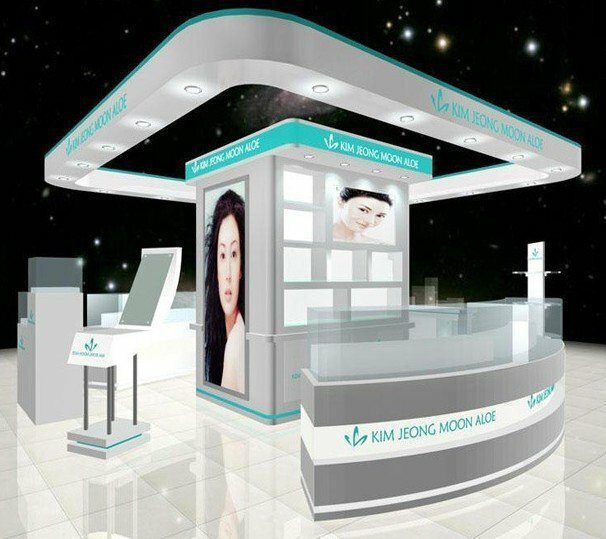 Throughout the traditional brand-name jewelry, especially imported brand-name products, its sales mainly rely on mall kiosk . 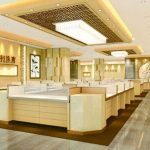 Its established sales channels are also terminal jewelry display cabinets in the same city in a number of large shopping malls, rarely seen in the wholesale market circulation of imported products. because the charm of jewelry also comes from the jewelry material exhibiting ark, that means jewelry cases to merchants in jewelry cases in the process of design and manufacture, the choice of materials is quite carefully, in order to improve the index of the charm of the jewelry, all design and take a look at you, jewelry cases to change the material of how to choose. But still have the gem such as beautiful jade, emerald, agate to wait for gem to still suit the gem that USES woodiness material to show ark more, woodiness gem shows ark to be able to be in harmony of the primitive simplicity of these gem more costly perfect be in harmony is shown before the eyes of the client. 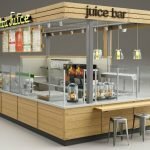 There are many kinds of mall used retail counter cabinet manufacturing materials can be used as raw materials. You can use metal or hard glue, or you can use wood board. 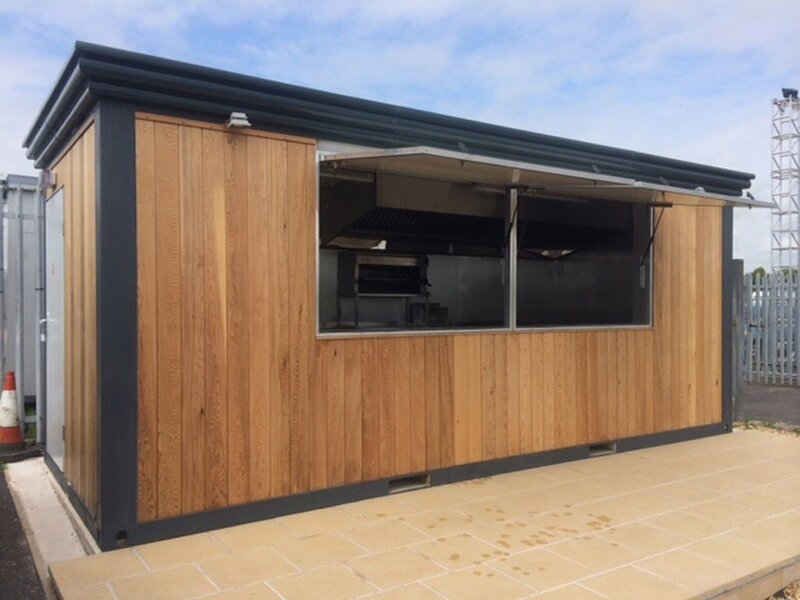 But the material that shows kiosk to make as store fitting to have an advantage quite is wood plank. Jewelry display cabinet is easier to cut, drill and saw when wood board is used to plan jewelry display cabinet. The key is that wood board is used to plan jewelry display cabinet is more environmentally friendly and more resource-saving than other materials. 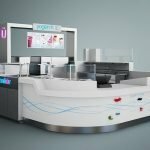 Therefore, when choosing jewelry kiosk or mall kiosk cabinets, merchants must make full research. 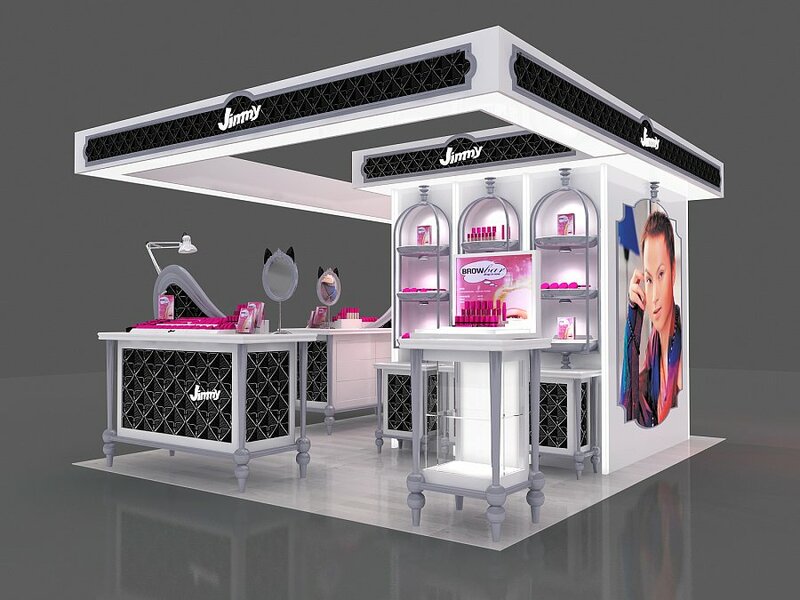 Meanwhile, UNIQUE will also provide customers with the best jewelry exhibition cabinet design and production services. According to your needs, we can work out the most perfect personalized solutions.